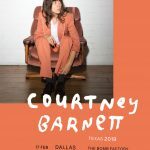 Courtney Barnett heads to The Bomb Factory on Sunday, February 17. Win a pair of tickets! 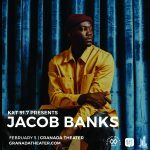 Jacob Banks heads to Granada Theater on Tuesday, February 5, 2019! Throw your name in the hat for a pair of tickets. The one and only. 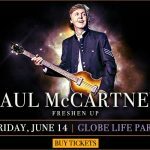 Throw your name in the hat to win a pair of tickets to this highly anticipated show at Globe Life Park in Arlington. The one and only Neko Case heads to Granada Theater in Lower Greenville on Sat, Feb. 9. Throw your name in the hat to win tickets. 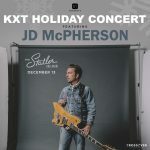 Celebrate the holidays with KXT and JD McPherson at the gorgeous Statler Ballroom in downtown Dallas! 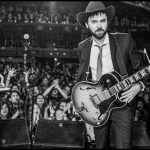 Shakey Graves heads to The Rustic on Sunday, December 10. Enter to win a pair of tickets! JD McPherson headlines The KXT Holiday Concert on Thursday, December 13 at The Statler Ballroom in downtown Dallas! Enter to win a pair of tickets. Anderson East heads to The Rustic in Dallas on Saturday, December 8! Win a pair of tickets. We’ve got your last-minute chance at Kurt Vile tickets! Enter to win. 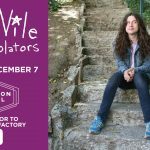 Kurt Vile heads to Canton Hall in Deep Ellum on December 7! Win a pair of tickets.